Mark started diving in 2003. In 2013 he earned his divemaster certification and started working for Air Down There Scuba. He finally earned his technical diving certification last summer. Mark has always been an advocate for local diving. He started Scuba Squad, a Facebook Group, in 2014 to promote local diving, plan dives, share articles and pictures, and help divers meet new dive buddies. The group is set to be a closed group, so only members can see posts. Anyone who wants to join has to be approved by the administrators of the group which tries to keep the membership to local divers. To date there are 239 members of the group. Jason first started scuba diving through a resort scuba program when he was 17 years old on a family vacation trip to the Cayman Islands. He later became a certified diver in Seattle Washington and spent many years diving up and down the Pacific Northwest. In 2011 he moved to Minnesota where he met Mark Manthey on a local dive shop Fun Dive event and have continued to dive with him over the last 7 years. Looking to expand his diver network in Minnesota and also the number of scuba diving opportunities he could attend back in 2011, Jason founded the online social Meetup group, Twin Cities Scuba Club. He was the Head Organizer for Twin Cities Scuba Club for a number of years before stepping down and moving to England. 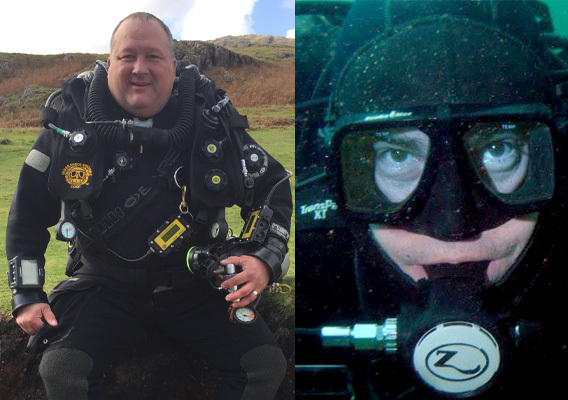 While in the UK, he earned a couple of technical diver certifications while also getting the opportunity to dive some the UK's most classic dive locations they have available. In 2016, Jason re-located back to Minnesota and once again took over as the Head Organizer for the Twin Cities Scuba Club. Mark will give a presentation about Scuba Squad, what it’s about and how it works. 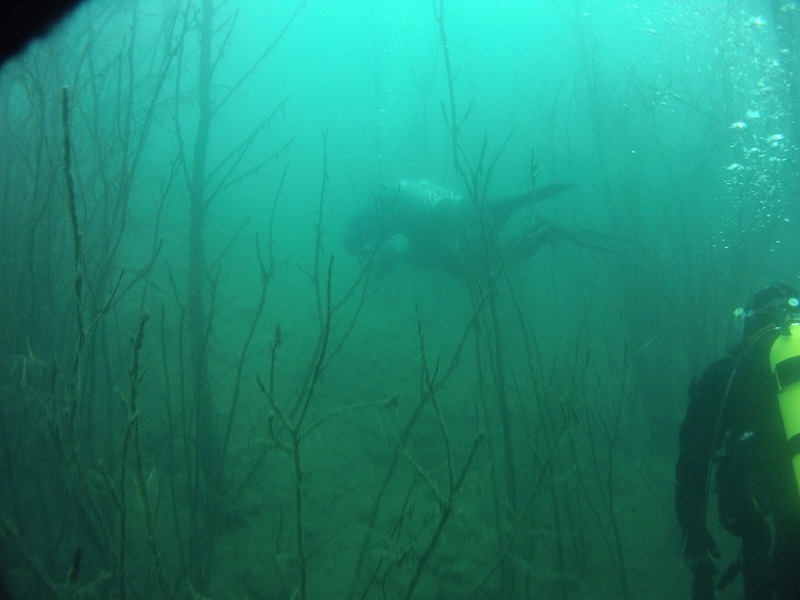 He will give a presentation on a few of his favorite local dive sites, how to get there, amenities, and fees. Mark’s presentation will also feature a map packet on local lakes and dive sites.